Did you know that Creque’s Alley was named for the Main Street merchant, Henry O. Creque? When he purchased the three warehouse buildings and alleyways in 1905, his name became synonymous with the location. Mr. Creque was somewhat of a celebrity himself when he reputedly found treasure in the caves at Norman Island in the British Virgin Islands. When the American folk band, the Mamas and the Papas, recorded a hit song with the same title, the name became even more recognizable. 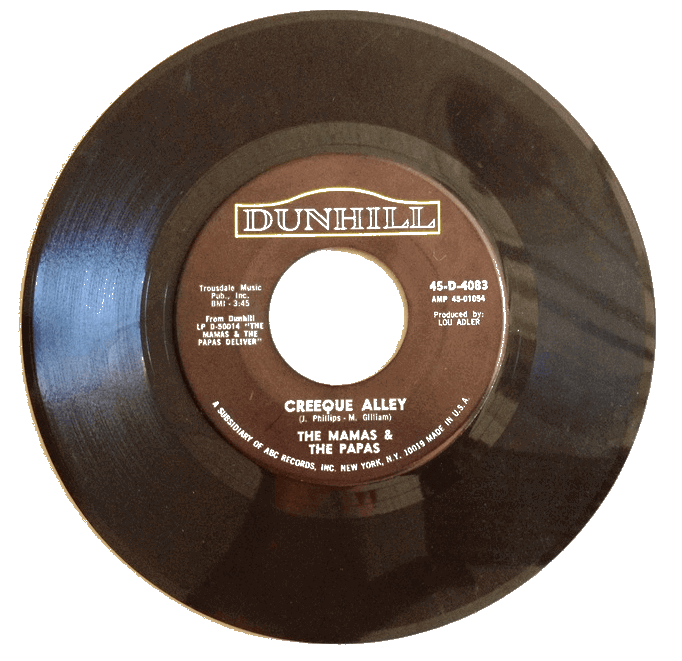 Spelled “Creeque’s Alley” with an extra “e”, it was written during the time the band performed at Duffy’s Bar which was located in the same alley. Amazingly, one of the original records sold in St. Thomas is still in the Creque family. According to Richard Miller, who has held on to this vintage collectible for more than 50 years, a family member was not happy that the record producers spelled the name “incorrectly”, especially when he purchased over one hundred of these records for his relatives. 🎤 When the group performed their single on The Ed Sullivan Show on June 11, 1967, it instantly became a huge hit. 🎤 The song ranked at #21 on the Billboards Hot Top 100 and peaked at #5 for one week, spending 9 weeks on the top 100. 🎤 Close to 40 million records were sold worldwide! 🎤 In 1998, The Mamas and the Papas were inducted into the Rock and Roll Hall of Fame for their contributions to the music industry. Creque’s Alley continues to be a popular attraction for visitors as they peruse the many shops in downtown Charlotte Amalie. 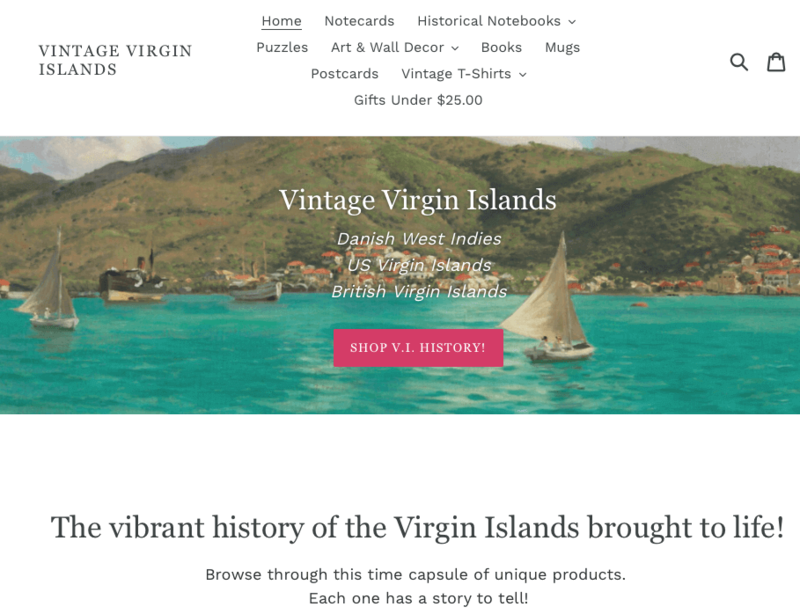 You can learn more about the family here and their fascinating history in the islands. For more on the Mamas and the Papas, this is a great resource. Help keep the island’s rich history alive! Order one of these notebooks today on the shop!